The Power of an Endless Life. A Memorial Sermon of the Rev. 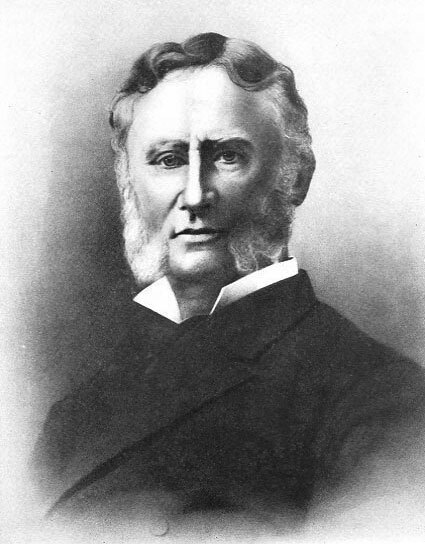 Edward A. Washburn, D.D., Rector of Calvary Church, New York, preached in St. Paul's Church, Newburyport, Mass., on the fifth Sunday after the Epiphany, February 6th, 1881. Newburyport, Massachusetts: William H. Huse & Co., 1881. Sermon in Memorial of Rev. E.A. Washburn, D.D. New York: Thomas Whittaker, 1881. The Catholic Work of the Protestant Episcopal Church in America: A Contribution to the Cause of the Memorial. New York: R. Craighead, 1855. The Living Church: A Sermon Preached before the Diocese of Connecticut, June, 1857. New Haven: William H. Stanley, 1857. Apostolic Calling and Work: A Sermon Preached at the Ordination of Students of the Divinity School in St. Luke's Church, Philadelphia, June, 1863. Philadelphia: J.S. McCalla, Printer, 1863. Worship: A Sermon Preached at the Consecration of St. Clement's Church, Philadelphia, on Tuesday, April 12th, 1864 to Which is Prefixed a Sketch of St. Clement's Church. Philadelphia: King & Baird, 1865. Judaism and Christianity. A Sermon Preached at the Church of the Epiphany, Philadelphia, before the Protestant Episcopal Association for the Promotion of Christianity among the Jews, January 6th, 1869, with the Tenth Annual Report and Constitution of the Society. Episcopal Prerogative and Constitutional Law: A Review of Certain Letters Touching the Proposed Church Congress. Relation of the Episcopal Church to Other Christian Bodies. Read before the First Church Congress, October, 1874. New York: T. Whittaker, 1874. New York: T. Whittaker, 1875. The Social Law of God: Sermons on the Ten Commandments. The Life of Christ: The Proof of His Divine Revelation. New York: G.P. Putnam's Sons, 1877. Christ and Sect: A Sermon Preached on the Second Sunday after Epiphany, 1877. New York: S.W. Green, printer, 1877. Sermon in Memorial of William A. Muhlenberg, D.D. Preached in Calvary Church, and the Church of Holy Communion, New York. New York: T. Whittaker, 1877. Voices from a Busy life; or, Selections from the Poetical Works of the Late Edward A. Washburn. Edited by William Wilberforce Newton.